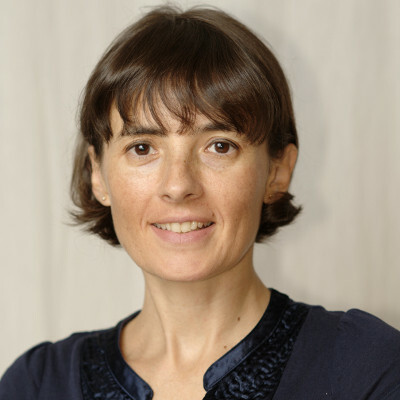 Viviana Pilia holds a Degree in Economics, with major in Economic Management (University of Cagliari, 1998), with a thesis on Public Law about "The new law of privacy in Italian judicial system". In the same year she received a regional grant to work in a cooperative of accounting assistance, mainly focusing on accounting and tax fulfillments of cooperative companies. Later she worked as accountant trainee in a firm of Accountants and Auditing in Cagliari, mainly focusing on accounting and fiscal and corporate consultancy related to companies and corporations, sole proprietors and professionals and obtained the certificate of completed apprenticeship at the Order of Chartered Accountants. She joined the CRS4 in 2000 as an employee in accounting and financial office and since 2010 she is the Head of the Accounting, Finance and General Services office.